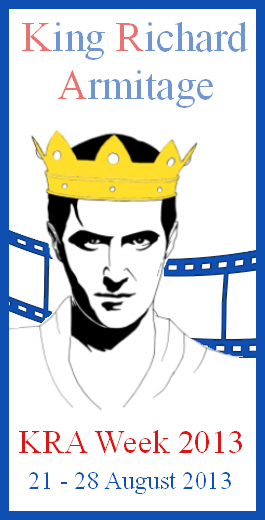 Why do you support the filming of “King Richard III”? 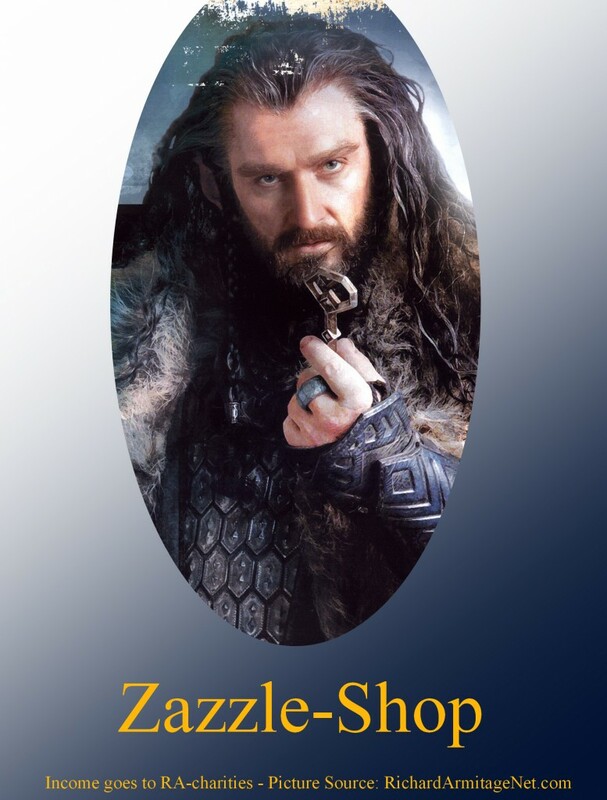 Because Mr. Armitage is interested in doing it. Because I am interested in King Richard III. Because I love historical film in general. Because King Richard III deserves a new chance. Because I want to see Mr. Armitage in historical costume. I am very interested in Richard III and the impact that period of history had on the subsequent development of England and ultimately the United Kingdom. I was surprised to read that Richard has introduced many addition to the legal system which are reflected in our current practice. There is much debate about his character; was he really a murderer? While historians tend to answer your last question about King Richard III being a murderer more likely with approval, I find that rather an answer the historic material does not allow. We have not enough reliable sources or indications to answer the question one way or other. As King Richard III fought in some skirmishes and battles, he certainly personally killed people, though in that environment he would not be judged to be a murderer. He also condemned people to be executed during his reign, so even then he was instrumental in the killing of people, but here he is not significantly different from other rulers of his time and certainly more harmless (in head-count) than his successor in a similar timeframe of reign after taking over the rule over England.